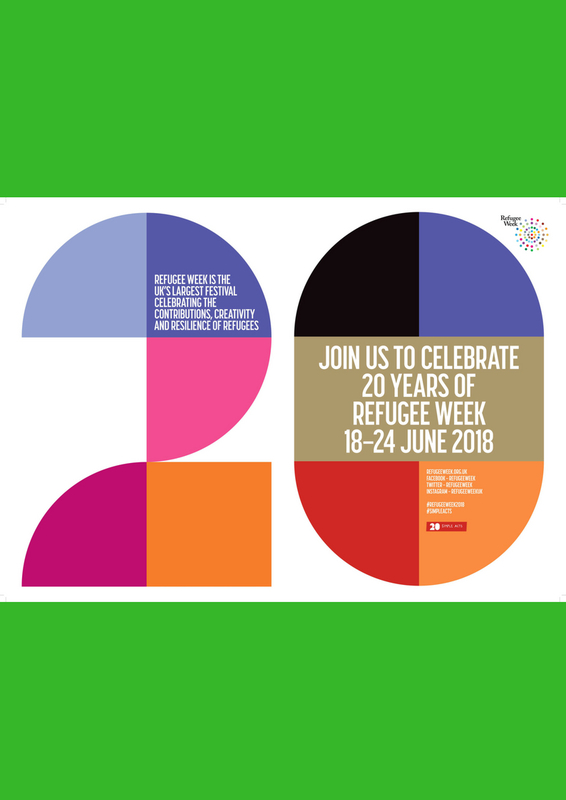 To mark 20 years of Refugee Week, we invited you to do one of 20 Simple Acts to ‘help change the way we see refugees, and ourselves’. 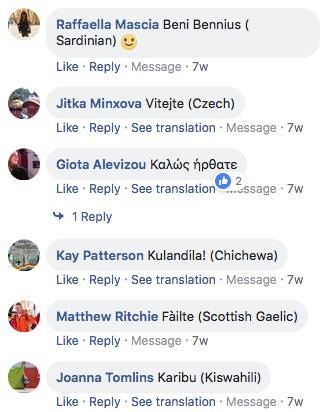 We hoped that by each doing something small, together we could help make new connections in our communities, gain a better understanding of refugee experiences and show solidarity and support to newcomers to the UK. 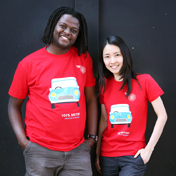 You shared messages of welcome at your schools, workplaces and on your front doors. You wrote poems and shared cake and played football and learned songs written by people who couldn’t be there to sing them. You redefined the word ‘refuge’ and learned how to say ‘welcome’ in many different languages. 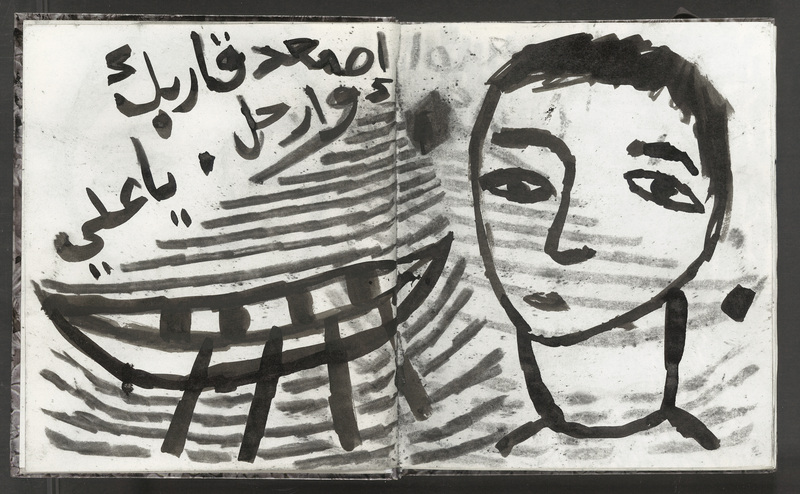 And through books, films and uncovering hidden histories, you heard (and told) a different story about refugees. 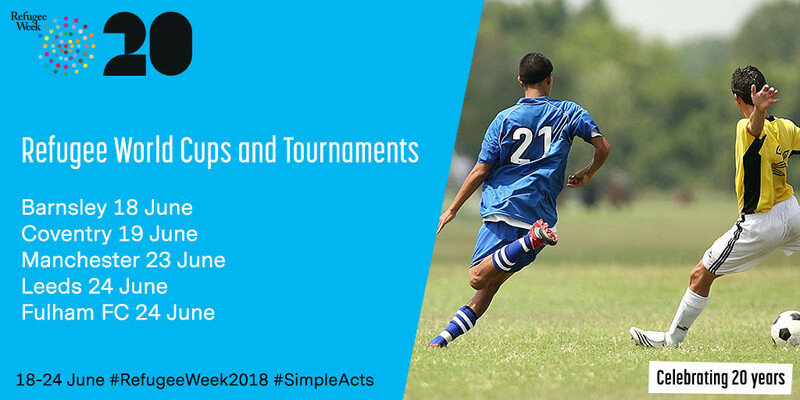 Below are just a few examples of your Simple Acts. Read more in our 20 word poem blog post. I picked one which went along with football since as everyone has gone World Cup crazy! As part of #20simpleacts, today we share Hong Dam’s story of how she fled Vietnam as a boat refugee. At least seven choirs and groups responded to Music In Detention’s call to learn a song written in immigration detention. Music In Detention were so inspired they gathered the recordings into a special collection called ‘Freedom to Sing’, which you can listen to on their website. Day 5 of Refugee Week. We define the word refugee with the childs pose. Childs pose is a place where in Yoga we can find calm, peace & rest. This feeling of peace & protection that refugees seek. 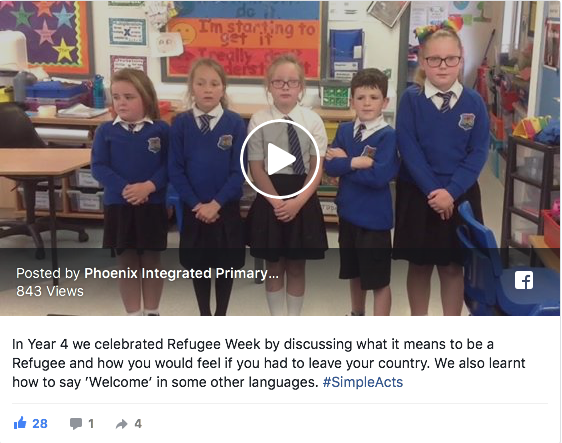 …and online: over 60 of you shared ‘welcome’ in your language on the Refugee Week Facebook page! As we looked back over the past 20 years, you helped us imagine a better tomorrow. 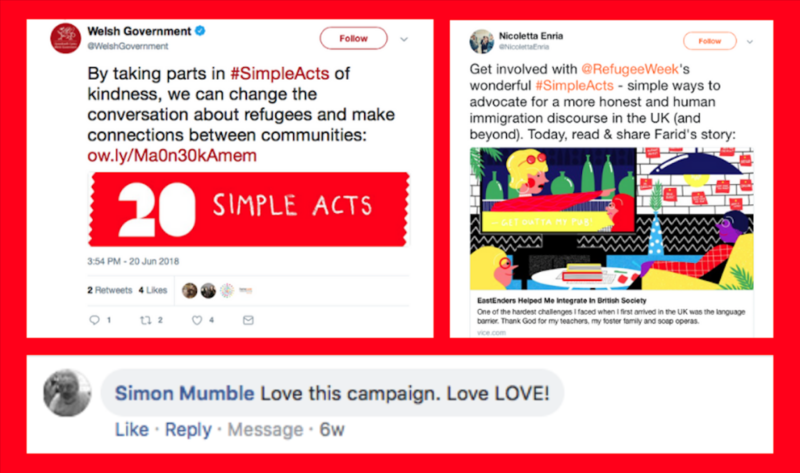 Why not complete a #simpleact to celebrate Refugee Week? ← Refugee Week 2018: What Next?